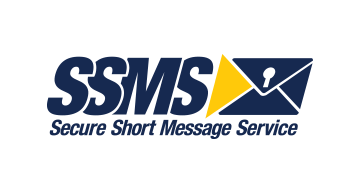 Secure SMS is a new data network. One that works when mobile data or wifi is not available. With Secure SMS, your mobile application is connected all the time. Connectivity is one of the main barriers to financial inclusion. Secure SMS can break this barrier and provide mobile finance services to 2 billion mobile users.